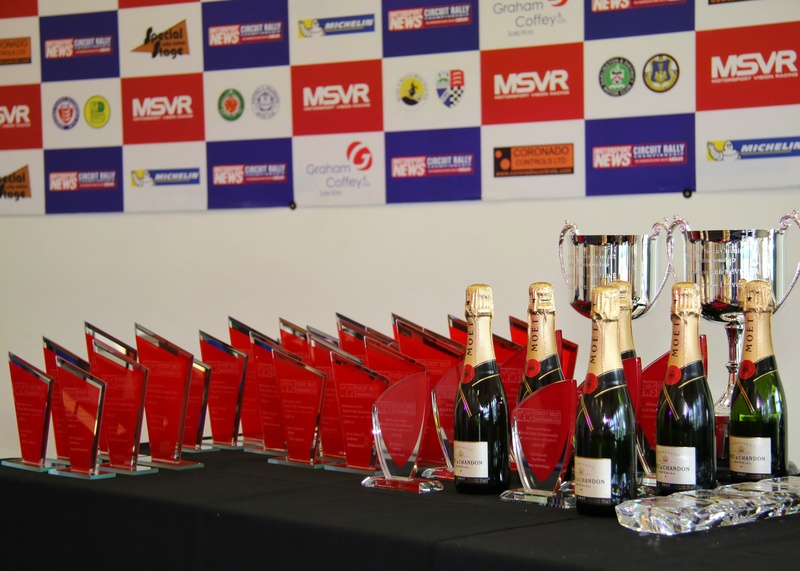 The MSN Circuit Rally Championship in association with MSVR, featuring the Michelin Cup and the Protyre Challenge is delighted to announce an exciting new sponsorship with Cetus Solutions which sees them installed as the Official Technology Partner for the 2018-19 Championship season. Now entering its fourth year, the MSN Circuit Rally Championship has teamed up with rallying competitor and fan Mike English and his Cetus Solutions brand. Cetus design and build large scale network infrastructure solutions for larger companies, delivering secure application and data platforms. As part of the partnerships, the Cetus Solutions logo will appear on all official MSN Rally Championship media and all new vehicle decal packs and, provide vital support to the championship as it expands its media and technology reach to bring the very best media coverage to all competitors. The sponsorship with Cetus Solutions is the companies first foray into Championship sponsorship, having sponsored the Cetus Stages at the Three Sisters Circuit for a number of years. 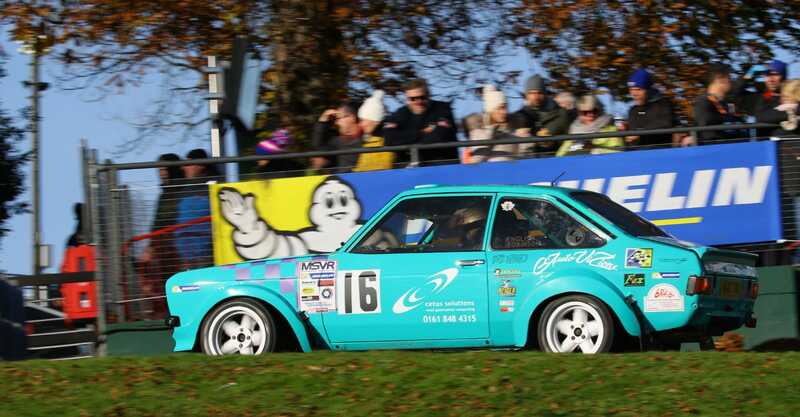 With owner Mike English and Co-driver Andy Robinson signed up to compete in the championship, Mike sees it as the perfect partnership to get his brand out there and support the UK’s premier circuit rallying championship. The news of the new partnership comes hot on the heels of entries opening for its fourth season, with registrations now open. Alongside a revamped Michelin Cup and a brand-new TV deal, there is much to look forward during the 2018-19 season.